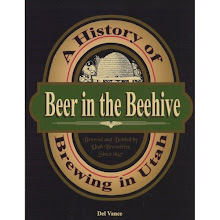 If you've been by the Utah Brewers Cooperative over the last month or so, you may have noticed that there's been a bit of construction happening around the Beer Store. All of that work and clutter is leading to a long overdue end, a new pub. Since the UBC was first established back in 2000, it was always meant to be a production brewery with the ability to sell packaged beer and fill growlers. That was sixteen years ago, the beer climate has definitely changed and so has the UBC. The new watering hole is called the West Side Tavern and for now will just have a tavern license to begin with, which mean there will only be 4.0% beer at the location initially. 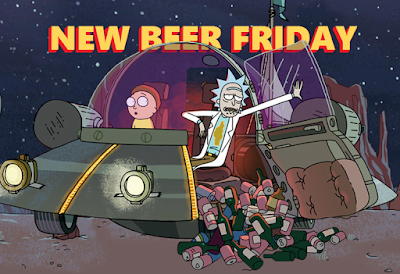 There will be 24 tap handles, including Squatters Hef, Wasatch Hef, Apricot Hef, Live and Let Live, Chasing Tail, Squasatch, Snap Down, Pumpkin, Jalapeno, Nitro Red, Bobsled Brown, Full Suspension, Evolution Amber, Emigration, Premium, Vienna, Polygamy, Captain Bastards, and seasonals (including a nitro seasonal). The UBC is seeking to get a club license so that stronger beer can be enjoyed on site - stay tuned for that update down the road. There will be a limited menu, since there is no kitchen on site – Chips and Salsa, brewery pretzel, a few sandwiches – but the focus will be on beer. The West Side Tavern is still undergoing it's final touches, but should be open by the end of this week or the beginning of next week. Of course when it does open, you'll here it here. The hours will be 11 am – 10 pm seven days a week. Also happening - today marks the first ever Sugar House Farmer's Market Beer Garden. The organizers of the SHFM have persuaded the Salt Lake City Parks Dept. to allow a Beer Garden in Fairmont Park. That's no small feat because alcohol is never allowed in city parks. 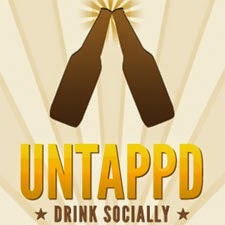 The beer garden will beer slingers on hand and will be serving Squatters/Wasatch beers. It will be open from 5:00 PM to 9:00 PM. 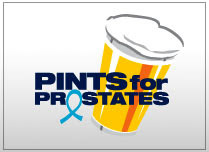 Proceeds from the beer garden will go to the SHFM's Non-Profit. So if your planning on hitting the market or just happen to be in the area and need a beer, stop by for a cozy beer in the park. Trust me there are worst ways to spend a Wednesday evening. Shades of Pale Beer X Sour Porter - Roasty and semi-dry with a smack of funky sourness. If you've never had a sour Porter this is your day to get to SOP. If you get over there tonight you enjoy a bottle at the brewery. After tonight you can buy some to go. Only at Shades of Pale. 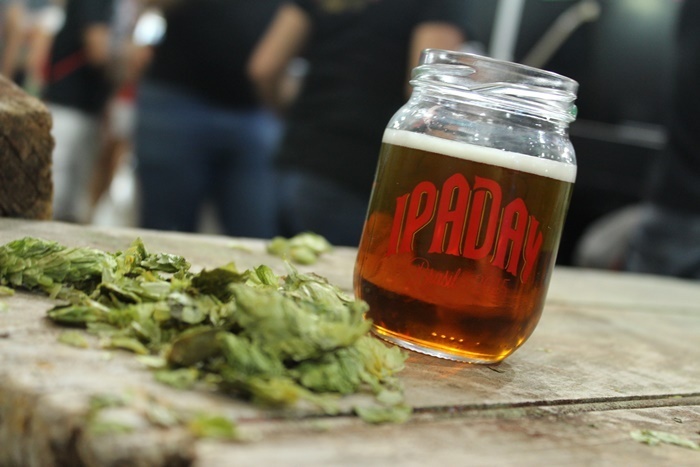 Don't forget the Utah Beer Festival is tomorrow. There's going to be a shload of great beers this year, with over 150 different option from all over. Ritual Brewing Company out of SoCal will be debuting their beers in the market at the festival as well. They make really great beers, be sure to stop by their booth. 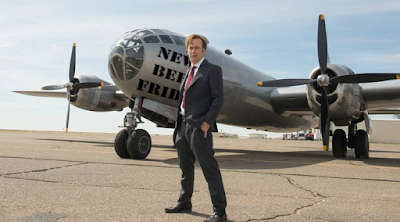 I understand that if you already have your electronic beer fest wristband it gets you a free ride to and from on Trax. So look into getting those before tomorrow. City Weekly also has their Beer Issue out right now. It's worth checking out. Here's an incomplete list of some of the breweries that'll be pouring their beers tomorrow. Hope to see you there! 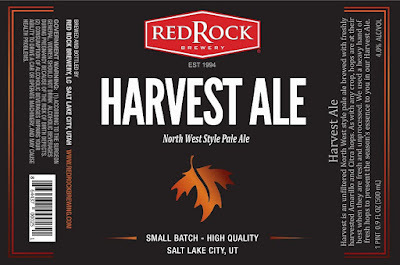 RedRock's Harvest Ale has been one of those beers that I look forward to every Autumn. It's fresh, but simple malt bill and bright hop profile makes always makes my tongue happy. Soon we will all the ability to purchase this seasonal release at Harmon's Grocery Stores. It's made with whole leaf Amarillo and Citra Hops, using almost 32 lbs. per batch. Then more are added post-fermentation for a very floral, somewhat citrus like aroma and flavor. Malt character and body is medium, in this unfiltered beer. It's truly a beautiful thing. Last weekend I got to enjoy a nice sour pumpkin ale from Boulevard Brewing. You wouldn't think a sour pumpkin ale would work - oh, but it did. Today, I'm happy to tell you that our own Uinta Brewing is concocting a sour pumpkin ale as well. 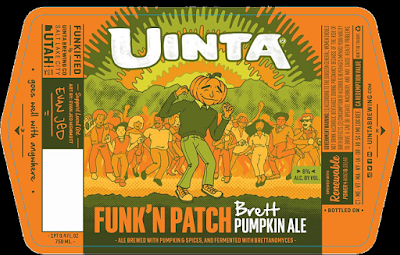 The Funk'n Patch is part of Uinta's new wild ale program and feature that great barnyard funkiness combined with sweet malts and pumpkin spices. it will dial in at 8.0% ABV and come in a 750ml. bottle. As with most wild ales, it'll be ready when it's ready. Most likely in the next few weeks. If your into sours this will likely make your month, so stay close for the release date. I had the pleasure of spending the weekend judging some really great home brews at the Beehive Brewoff - the state's premier homebrew competition. This year saw 408 entries and has 455 participants, judges and stewards. Big thank to Jamie Burnham, Mark Alston and Kileen Alston for the many hours devoted to this competition. Here are the results, congrats to all the winners! 2nd Thomas Clements Molly Malone’s Irish Red Ale 15A: Irish Red Ale Wild Hops/High Desert Brewing Assoc. 3rd Thomas Clements Summit Run Stout 16B: Oatmeal Stout Wild Hops/High Desert Brewing Assoc. If your really concerned about staying on your teacher's good side, a fine locally made craft beer or cider will go miles beyond that of a mere apple. We have a shload of new A+ local and west coast brews that are perfect for a well educated mind. Sadly I'm way overdue for my trip to Springville and haven't tried any of the Strap Tank beers yet. If you have please share your thoughts. Epic has a new label coming for their ever increasing line of wild ales. With a growing collection of massive foeders (oak fermenters) at their Denver brewery, Epic's portfolio of sour and funky beers will soon explode. The Oak and Orchard line is specifically designed for fruited wild ales. It will likely cover the gambit of what Epic's team of funk meisters can come up with. 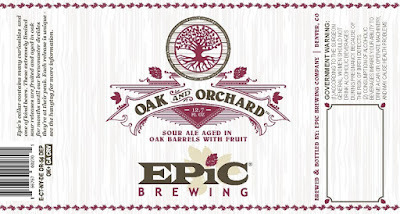 Epic is currently formulating their first beer under this label. You'll hear about it here first, so keep checking back. Here's you first peak at a couple of new treats coming from Proper Brewing. 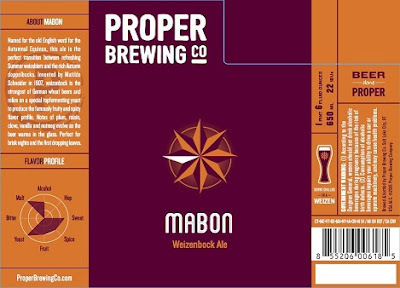 Our first Beer Trailer is Mabon Weizenbock Ale. Weizenbocks are one of the stronger wheat ales that you'll come across. It's an amped up version of the traditon German wheat ales with big banana and clove flavors surrounding by a slick, doughy, golden liquid. This will likely go on sale in the next few weeks. 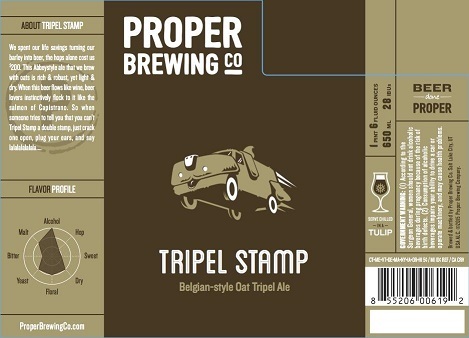 Next up is Tripel Stamp Belgian Style Tripel Oat Ale. Proper's Brewmaster Rio Connolly loves to use oats to smooth-out the body of his beers. It's not surprising that he'd mellow a big Belgian Triple as well. Triples are generally quite sweet, this one may end up on the drier side of the style. This one is coming in the next few weeks as well. Stay close for release dates. In the beer world it's already Autumn. Our selection today are starting to reflect that. Here are this week's options. The Melvin Brewing beers should be popping up this evening (or not). I'll hopefully have an update by 5pm as to where they end up. And just a reminder that Snowbird's Oktoberfest starts this weekend. It runs every weekend through October 9th. 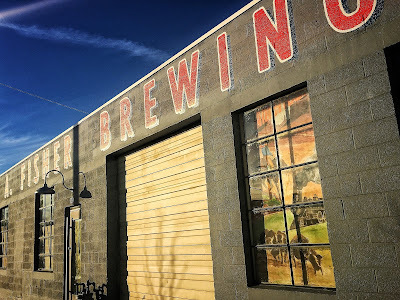 Back in June I was excited to deliver the happy news that Melvin Brewing Company had decided to bring their highly regarded IPAs and Pale Ales to Utah. 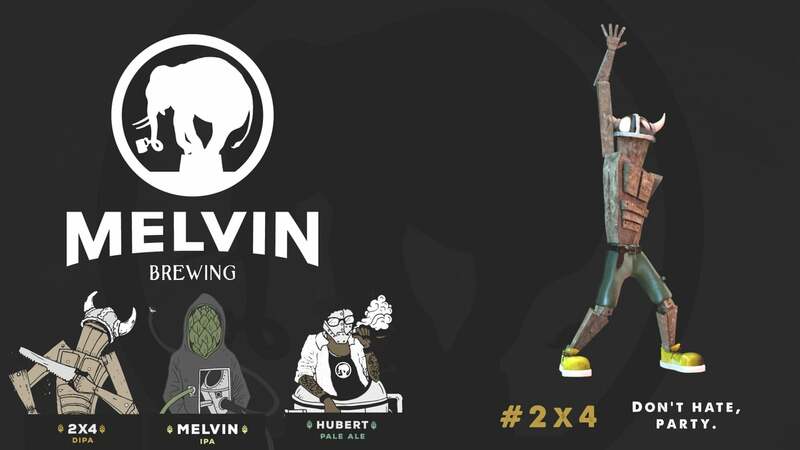 Today I'm happy to announce that Melvin's 2x4 Double IPA, Hubert MPA and Melvin IPA will be hitting bars along the Wasatch Front hopefully by the weekend. The Beerhive hopes to have some in later this evening. The key word there being hopes. Last year Melvin was named Small Brewpub of the Year by the brewers association based on the number of medals they received at the Great American Beer Festival. The three beer mentioned above helped get them there. These are really great beers, well worth your time. Well update you with added locations as we acquire them. 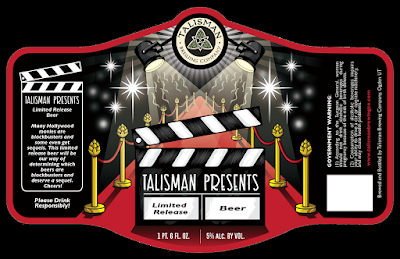 Talisman Brewing out of Ogden has yet another Limited Release label coming our way soon. 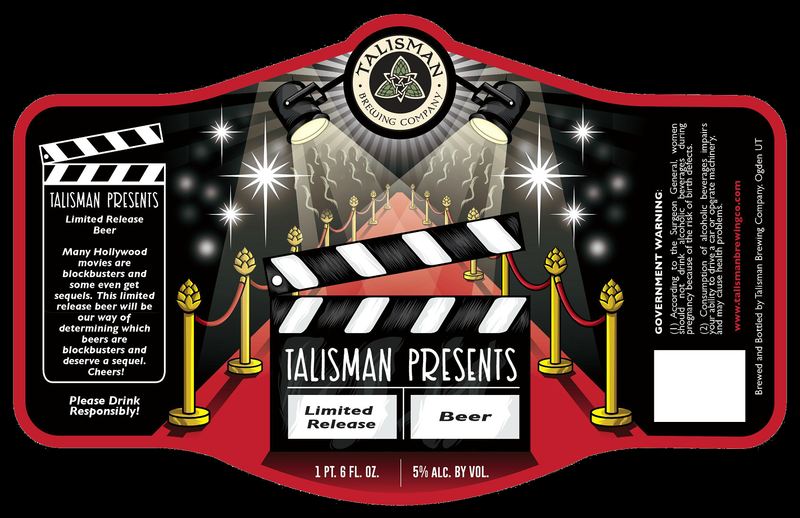 For today's Utah Beer Trailer (see yesterday's post) we give you your first peek at Talisman Presents. 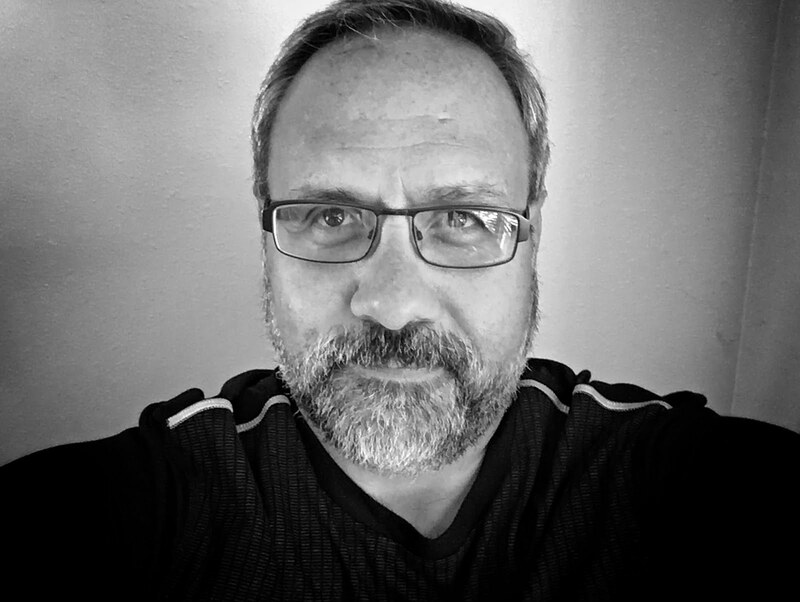 This is a new series that is designed to give some of Talisman's previous releases new life through subtle tweaks and alterations. It's great to see a small start up brewery hit the ground running with such an emphasis on seasonal and limited editions. Can't wait to see what they come up with here. I thought it would be nice to start off the week with some more "beer trailers". 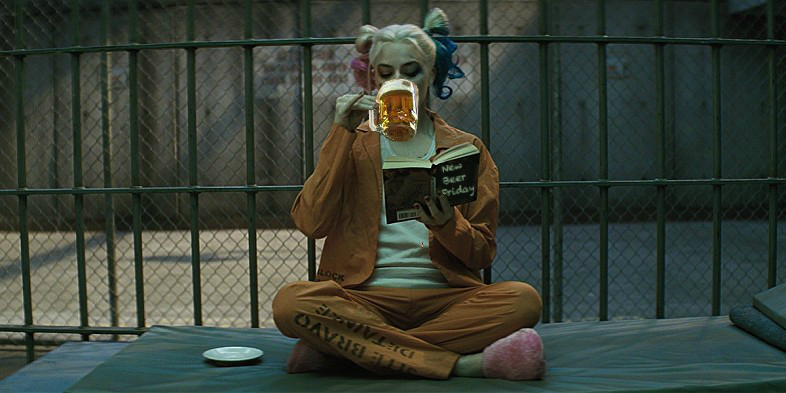 You know, they're like movie trailers, except they preview beers. 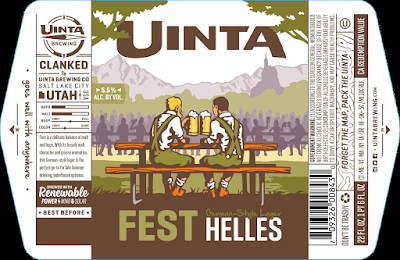 Today we have a couple of beers that will be coming their way from Uinta. 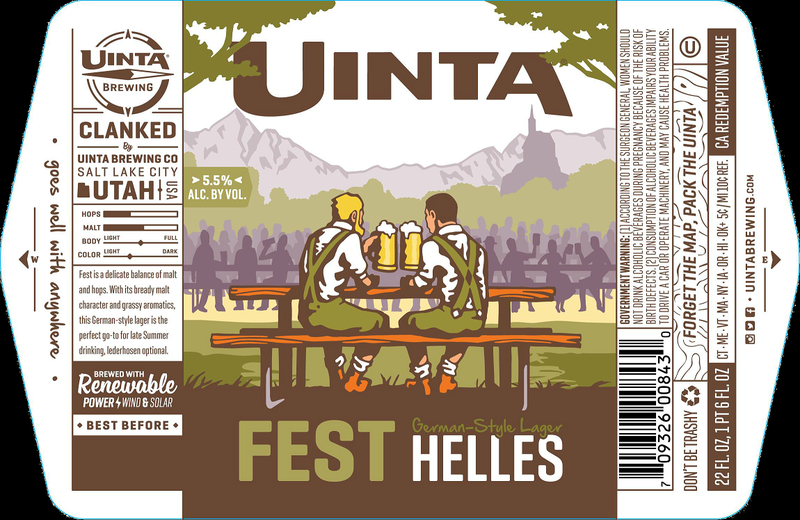 The first beer we're profiling is actually the return of a very, very limited release that Uinta kegged last February. 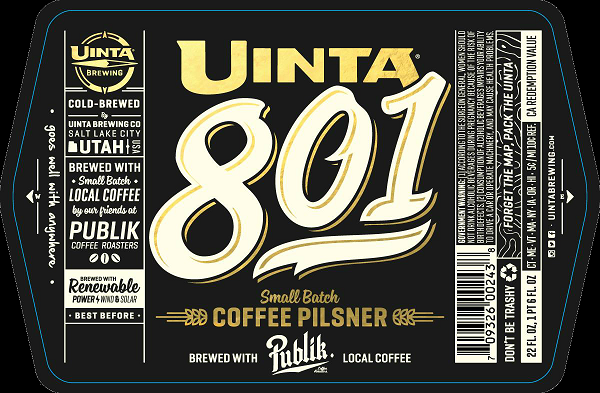 Uinta's 801 Coffee Pilsner was just as the name described a pilsner infused with coffee. If that sounds odd to you? then you must not like coffee. The beer was actually brilliant blend of two seeming opposites. The result was a beer clear as a pils with the flavor of a cappuccino. Not sure when this beer will make it in to 22oz. bottles and kegs - of course I'll spread the word. The other beer trailer is for Uinta's Season Pass Vanilla Porter (pictured top). This makes me very happy because I freak'n love vanilla porters! Not sure what the ABV will be on this one yet, but it will come in 12oz. cans. This will likely be a Autumn or Winetr release. 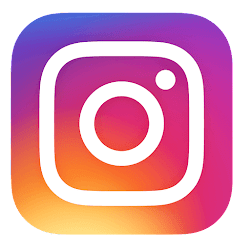 Stay close for updates. 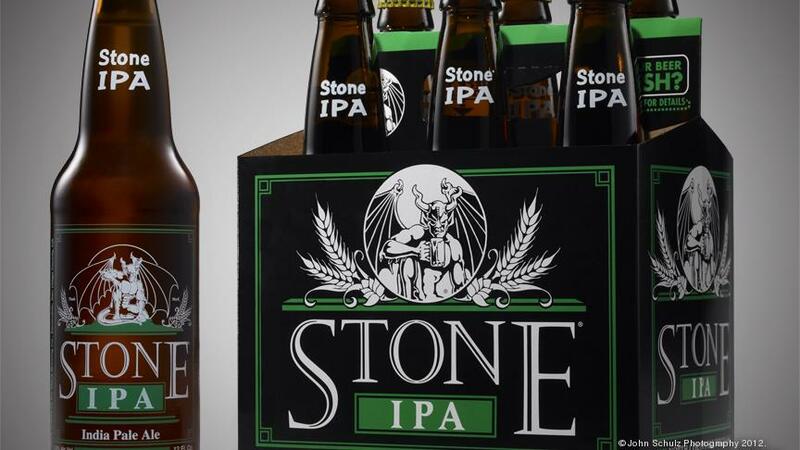 I guess the big news this week is probably Stone Brewing Company's entry into the market. There's also the big, new release from RedRock that'll have you waiting in line if you want to take some home that is. RedRock Forbidden Peach - The nose is big with fresh peaches, funky saison notes and a bit of oak. The flavor follows with a lightly sour fresh peach flavor, hints of oak and a subtle tart smack. The dry/tart/sweet balance here is really nice. Medium bodied, some prickly plus carbonation, fruity and smooth. 8.4% ABV @ RedRock locations - To-go sales begin Saturday 8/6/16 at 11am. If you see these anywhere not listed please share where you saw them. If you've ever thought about getting to know America's favorite Ale, today is propbably one of the best days to begin your journey. Not only is it IPA Day around the world but there are fresh bottles and cans of Stone Brewing's beer floating around SLC and Ogden. There are plenty of delicious local options floating around as well. Here's a list of just a fraction of the IPAs and Imperial IPAs out there for Utah's beer lovers. 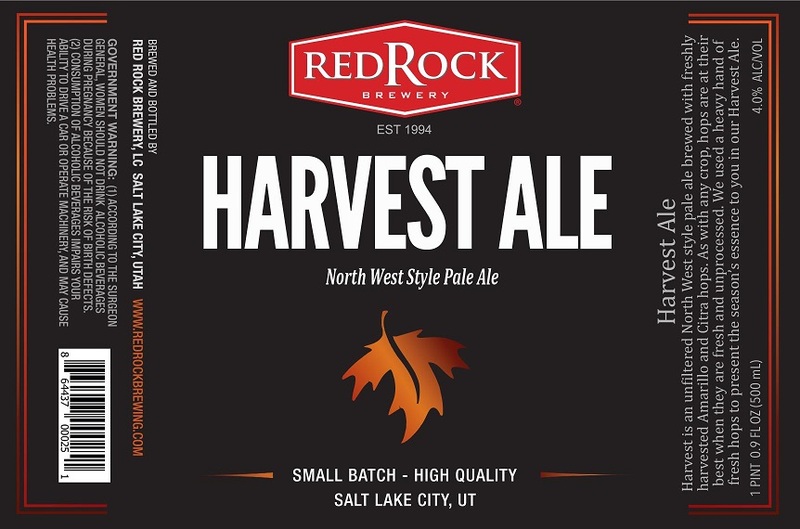 You'll start seeing beers from Stone Brewing popping up in Salt Lake and Ogden as early as today. 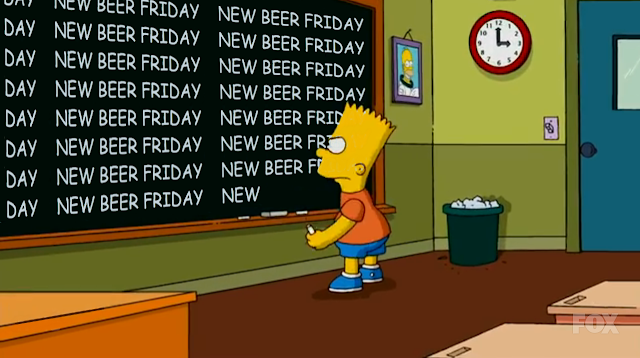 The beer bars around town are already stocking up and DABC stores may see them as early as Friday. I know the Beer Bar got some. I'm not sure of what beers every individual place ordered, but I know Stone IPA and Stone Delicious IPA are definitely in. As more info comes in I'll fill you in - please return the favor if you see them as well. This list is not complete - we'll be updating it as new breweries are added, so keep checking back. There will be some new changes to the festival as well. First off the location. This year's festival will be held at the Utah Fairgrounds. One of the things you'll need to plan on in this regard is lack of shade. Be prepared with hats and sunblock. with a simple tap of your wristband. You can add funds to your account at a physical Top Up Station located throughout the event or through the Beer Festival's mobile app right from your phone! Once your account is topped-up, you’re ready to make purchases at the beer vendors by simply tapping your wristband to one of the payment points. The amount will automatically be deducted from your account. If you're still confused here's a more detailed explanation. There will still be multiple ticket packages for attendees. General, Early Bird and VIP. Follow this link for prices. We're still four weeks away from the Beer Fest, I'll post updates when they're released. 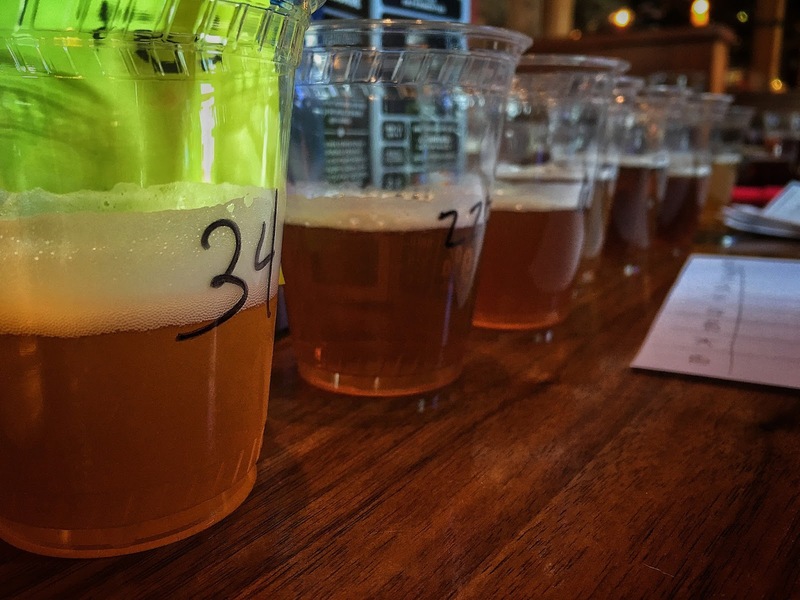 The City Weekly Utah Beer Festival benefits the Humane Society of Utah.